UPDATE (19:10 UTC, Nov. 2, 2018): This article has been updated to include a comment from the chairman of Deltec, Jean Chalopin. As with any communication from Tether these days, a letter from Bahamas-based Deltec Bank has seemingly been parsed as closely as a passage from holy writ. 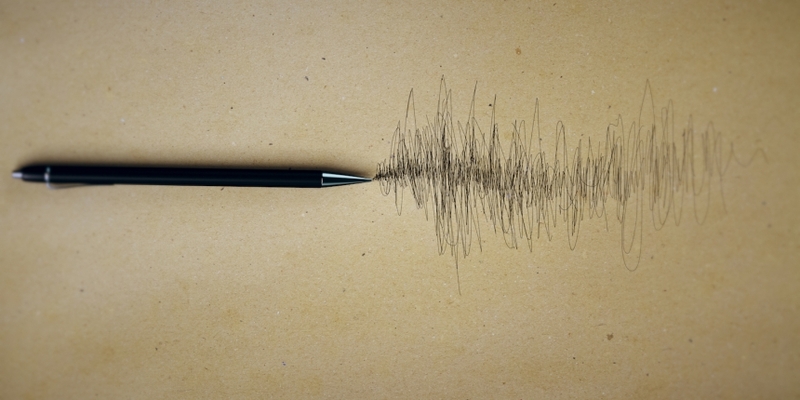 Commentators on Twitter and elsewhere picked apart every one of its fewer-than-100 words, including the non-committal wisp of a signature – which inevitably became a meme and the subject of parody – and even the document’s metadata. In releasing the letter this week, the controversial stablecoin issuer was trying to allay concerns about its banking situation by confirming its previously rumored relationship with Deltec and showing proof that it has enough money to fully back the tether (USDT) tokens in circulation. That exceeds the circulating supply of tether, which is currently 1,776,421,736 USDT, according to CoinMarketCap, apparently indicating that the company is complying with its promise to hold one dollar for every tether in circulation. But aspects of the letter attracted scrutiny from the crypto commentariat, some of whom have long harbored suspicions about Tether’s claims to fully collateralize USDT. Not helping to clarify matters, when reached by CoinDesk Friday, a Deltec spokesperson would neither confirm nor deny the relationship or the authenticity of the letter, citing legal and regulatory restrictions. Chalopin included a link to Tether’s announcement. So CoinDesk spoke to several industry lawyers to find out what, if anything, can be drawn from Deltec’s brief and cryptic missive. Preston Byrne, a technology consultant with Tomram LLC (and author of the marmot parody cited above), said that the disclaimer calls back to Hedley Byrne & Co. Ltd. v. Heller & Partners Ltd., a U.K. legal case from the 1960s. In the case, the House of Lords ruled that a bank which made a similar disclaimer could not be held responsible for actions taken as a result of a letter it sent. In other words, there is case law precedent for what one entity might owe another. “Is the case relevant? To an extent, but the bank does not have a fiduciary relationship with anyone but Tether,” said Matthew Gertler, an attorney who recently joined Reserve, the issuer of a rival stablecoin. While Tether’s decision to publish the letter might indicate that it’s for public consumption, then, readers should not assume they’ve been given any sort of legally meaningful guarantee of anything, since they’re extraneous to the Deltec-Tether relationship. Speculation also centered on that fact that there is no person’s name attached to the letter, and that the signature is just a curve. But Gertler argued that the lack of a name or legible signature is not necessarily an issue. “Certain people at companies are able to write letters on behalf of the company,” he continued. “The signee is merely someone who has authority to write these letters on behalf of the bank. I do not see this as unusual,” he explained. The attorneys CoinDesk spoke to also stressed the importance, from a legal perspective, of the letter’s intended audience, who likely did not require an individual’s name. As one user pointed out, “portfolio cash value” potentially leaves room for assets that aren’t U.S. dollars – perhaps even cryptocurrencies. The balance could even “be money that was loaned to tether for a day,” the attorney added. Stepping back, as the reigning stablecoin, USDT plays a critical role in the crypto ecosystem, allowing traders to quickly transfer value between exchanges without relying on the traditional banking system. Tether subsequently obtained a report from the law firm Freeh Sporkin & Sullivan, LLP, which said that USDT issuance was fully backed by bank deposits as of June 1, though like the Friedman report and the Deltec letter it was rife with qualifications. The declining market cap also partially reflects a fall in tether’s price, which has rarely reached its $1.00 target in the past month, and is currently at $0.97997, according to CoinMarketCap. 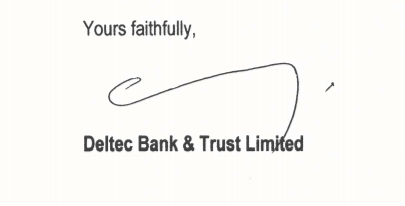 Whatever your interpretation of the Deltec letter, it clearly has not put doubts to rest.